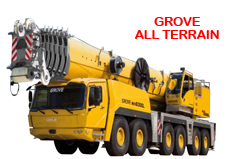 Arabian Crane Services is an authorized and official dealer of GROVE Worldwide in the Sultanate of Oman, We also offer extensive repair and refurbishment work for Mobile Cranes, especially GROVE, COLES, KRUPP, NATIONAL and all SAFETY EQUIPMENT for Cranes and Lifting Appliances. With the realities of the global marketplace, today’s customers no longer accept “one-size-fits-all” solutions. 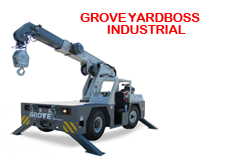 To meet such varied and highly specific needs, MANITOWOC CRANE GROUP has been structured to fully meet the region- and task-specific needs of a diverse clientele. 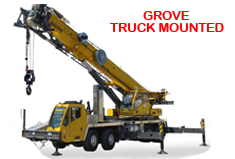 Manitowoc-lattice-boom crawler cranes, Potain tower cranes, Grove mobile hydraulic cranes and National Crane articulating and telescoping cranes are built, sold and serviced at multiple locations in five continents. 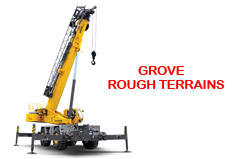 For maximum functionality and value, nearly all MANITOWOC CRANE GROUP products have been engineered as modular base units, available with add-on components that can be quickly added to expand their role.